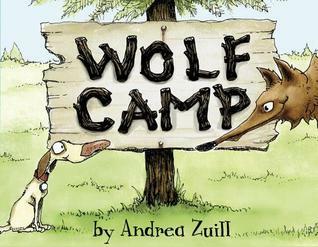 Homer the dog goes away to wolf camp to learn how to bring out his inner wolf. 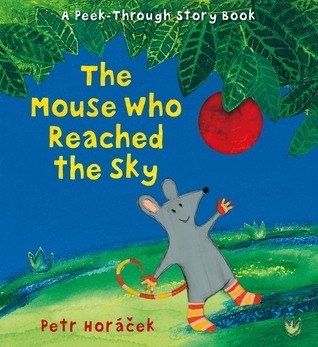 Mouse enlists the help of his friends Mole and Rabbit to help him reach the shiny red “marble” he spots in a tree. 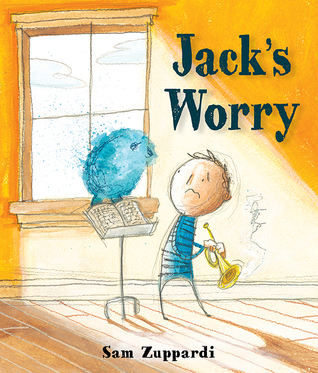 Jack has been looking forward to playing his trumpet in the concert for weeks. But as the day draws nearer and nearer, his worry gets bigger and bigger. Betty the fairy can’t seem to do anything right. 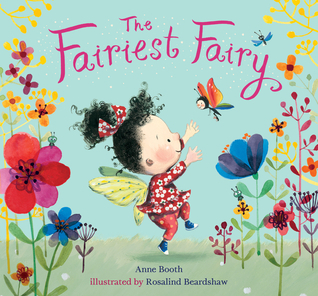 But there is one thing she is very fairy good at. 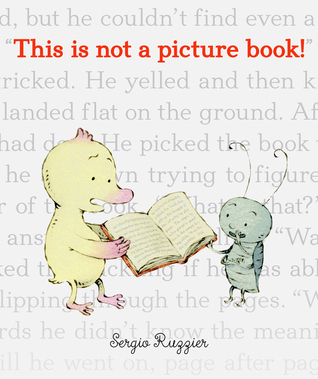 A little duckling finds a book without pictures. 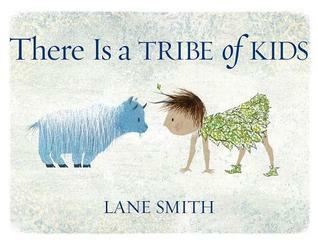 Though he dislikes it at first, he soon discovers he can read the words and make up the pictures in his imagination. 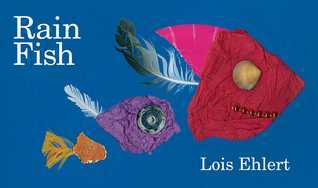 Creative collage fish, made from unusual materials, swim down the street when it rains. 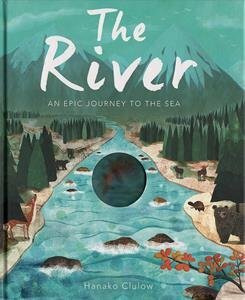 A small fish makes the long journey down the river to the sea. 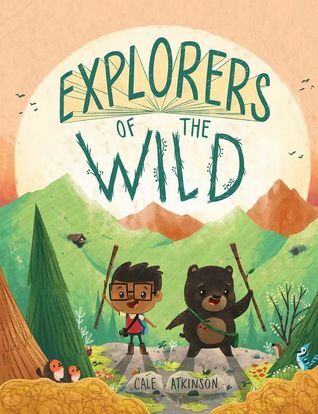 A boy and a bear who both love exploring learn to share their adventures together. 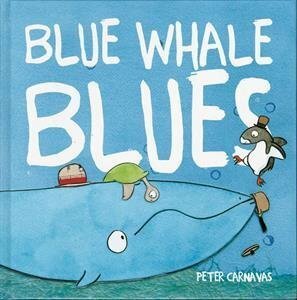 When Penguin hears Whale singing the blues, he tries to help. But how do you stop a blue whale from feeling blue? 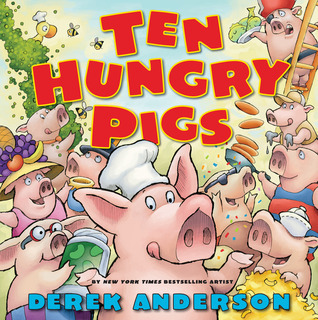 As one pig gets set to eat his perfect peanut butter and jelly sandwich, nine other pigs decide to add a special ingredient of their own. 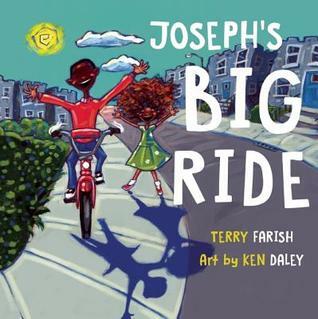 All Joseph ever wanted was to ride a bike. When he helps a girl with wild curly hair fix her broken bike, he may finally get his chance to ride. 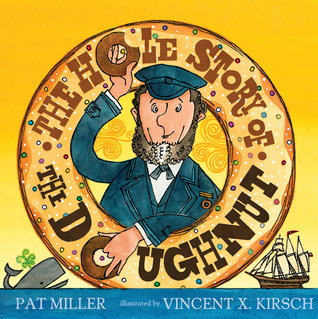 Learn the who, what, where, why, and when of the invention of the doughnut. 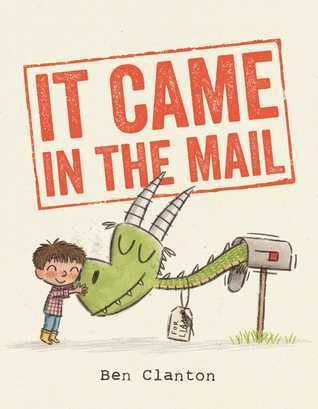 After Liam writes to his mailbox, asking for more mail, he gets his wish, but soon he realizes that sending mail is even more fun than receiving it. 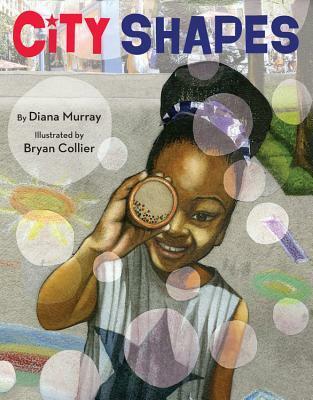 A young girl walks through the bustling city, while a pigeon flies above, both spotting hidden shapes at every turn. 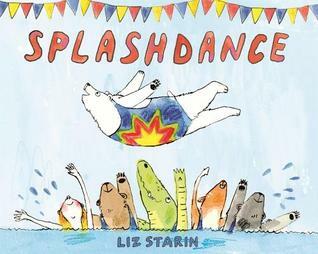 Ursula, a bear, and Ricardo, a human, are preparing for the water ballet, but a new regulation at the community pool-no bears-leaves Ursula cut from the competition. 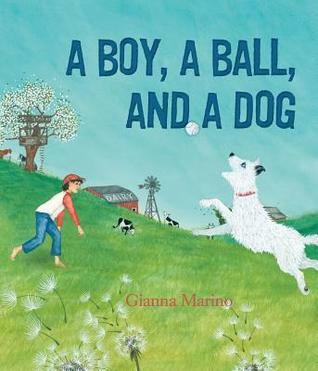 A boy and his dog love to play catch, but one day they encounter a different sort of ball, one they may not be able to catch.